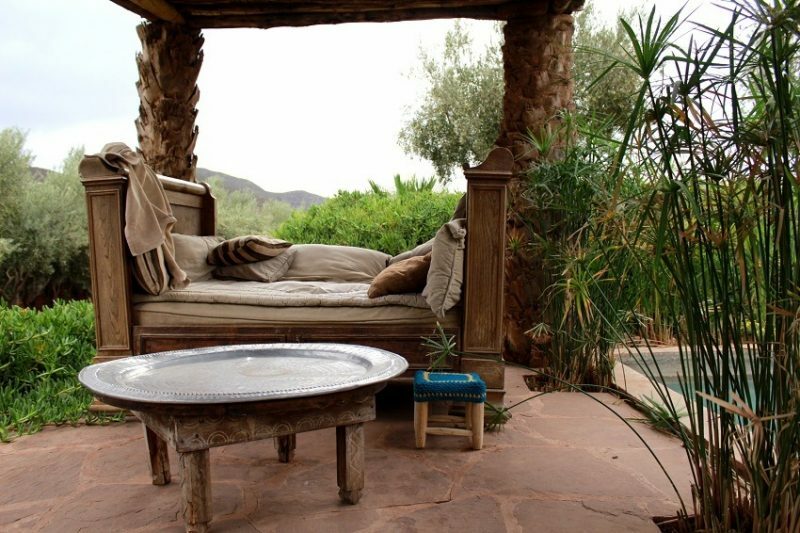 Marrakesh I have always longed to visit that magical, mystical city in the kingdom of Morocco. 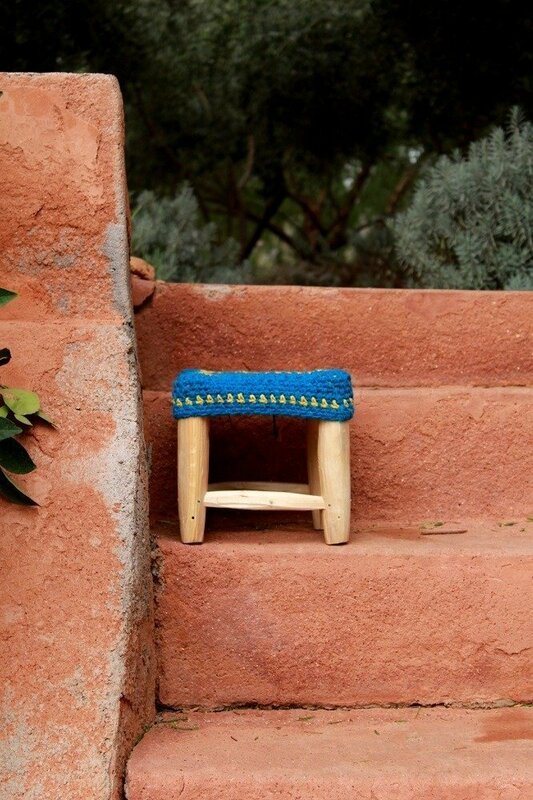 Ingrid writes a beautiful blog called Wood Wool stool and has written about our week recently. 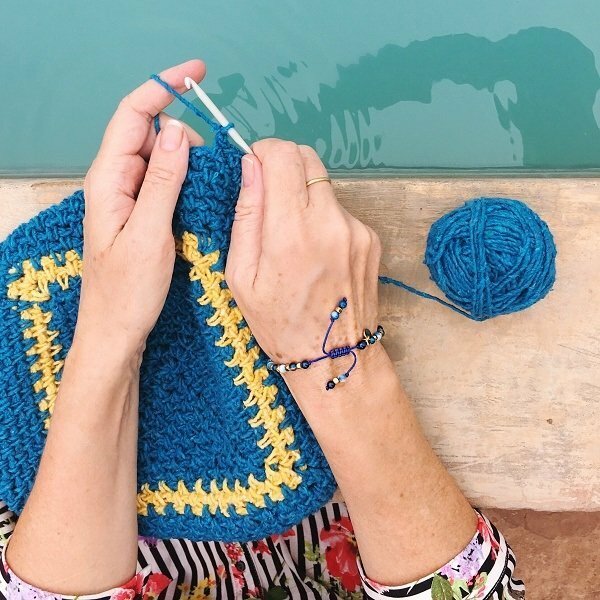 She designs stylish, simple and contemporary crochet patterns that you want to make immediately you see them. 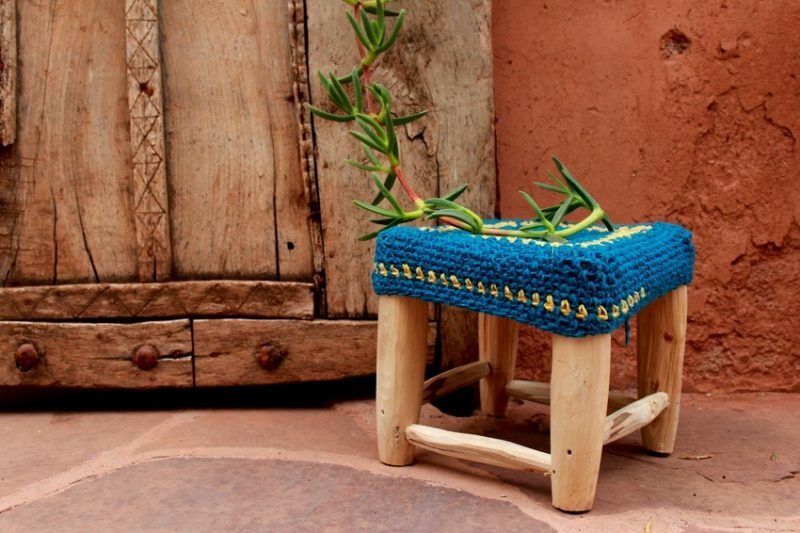 Add to this one of my new year’s resolution ‘to travel more’ this year and you can understand why I jumped at the chance to be part of Ingrid’s ‘cool crochet workshop’ that she hosts annually in Marrakesh. I booked in advance and promptly forgot all about it! 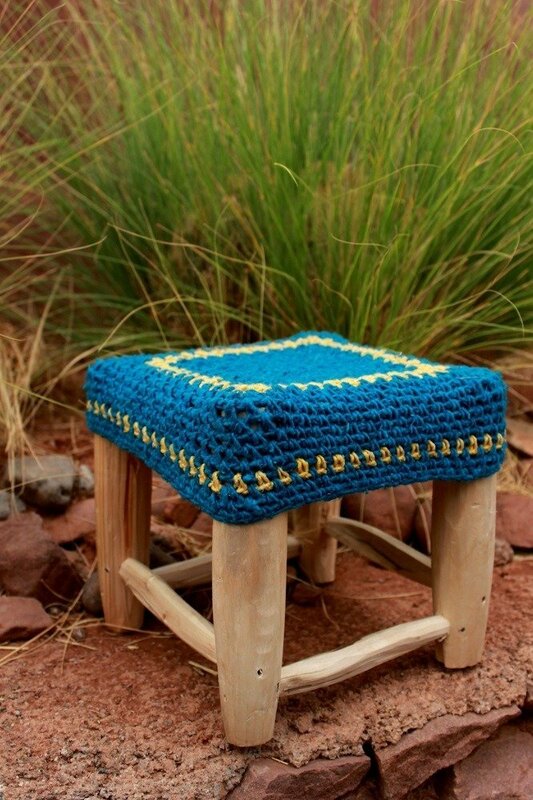 As part of the workshops we each made a crochet cover for our little locally handmade wooden stools. 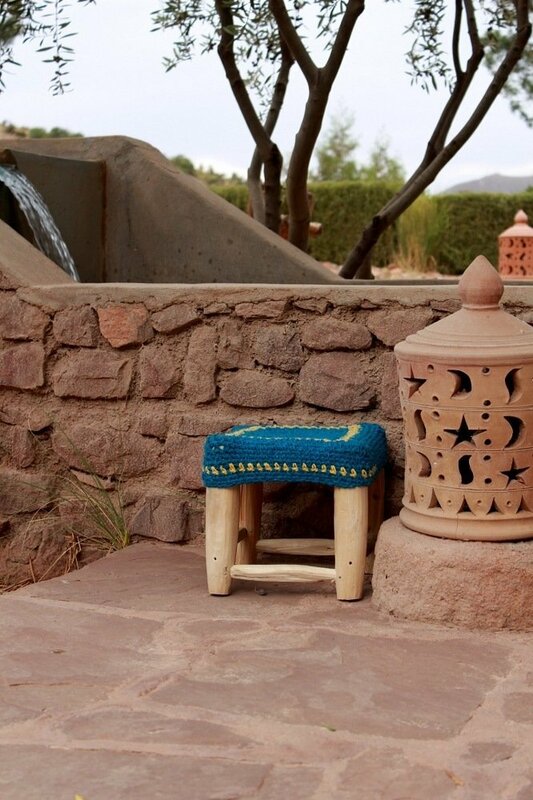 Well what can I say, Marrakesh I fell head over heels with you and I am coming back with my loved ones asap next year because I think they will fall in love with your elegance, colour and your people too! 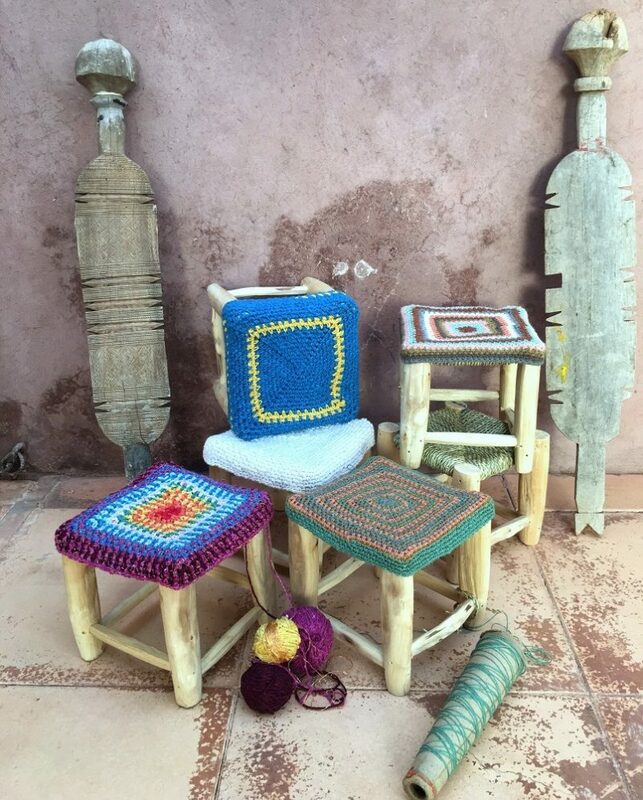 Our finished stools, what a lovely variety we made from one pattern! I am planning more posts on this trip this one was from the crochet point of view, the next ones will be about the places we went to and what I packed to wear in the heat. 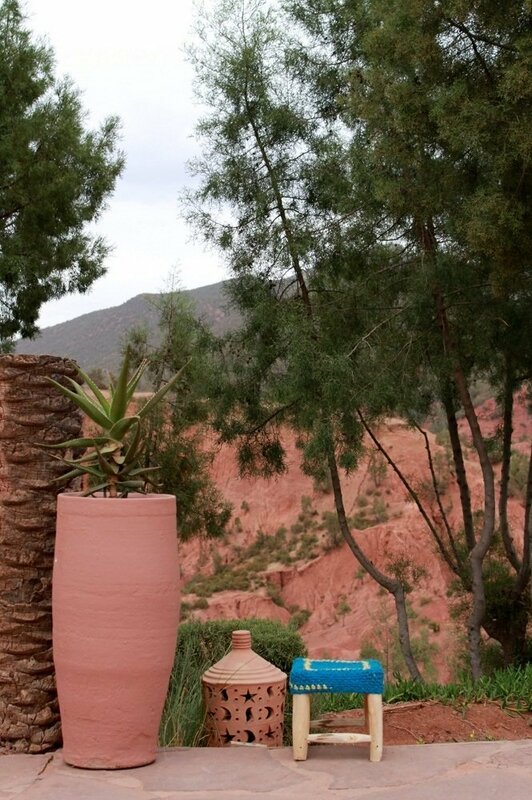 Both are things you may be interested in reading if you plan to visit to Morocco one day? Haha thats so funny about the baby sneakers, I bet they were cute? I think we are either knitters or crocheters? 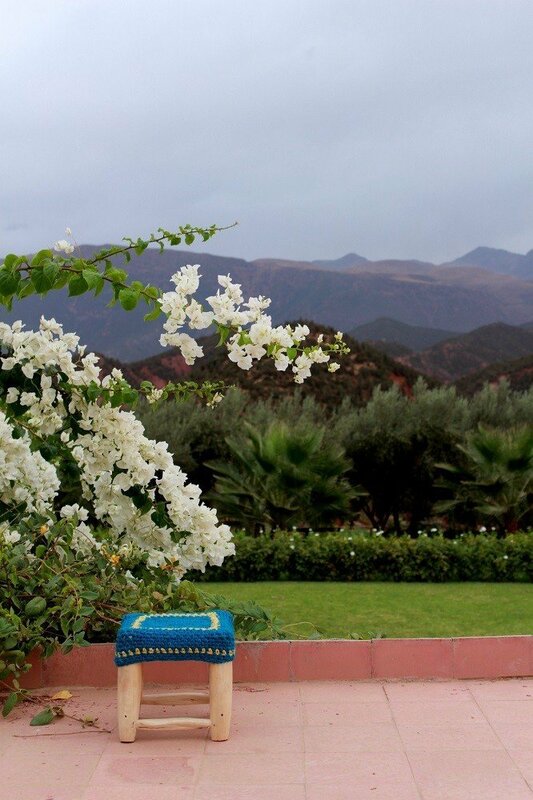 It was an amazing trip I do hope you are able to visit one day I think you would fall in love with Marrakech too?